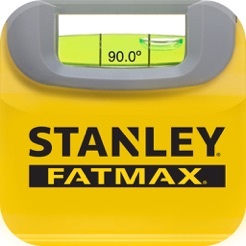 The STANLEY®’s Level App for the iPhone and iPad gives you a portable level in the palm of your hand. The app asks you to calibrate your device for the first use. Once completed, the digital level is available anytime, anywhere. Just like a real level, the bubble will indicate when you’re straight. 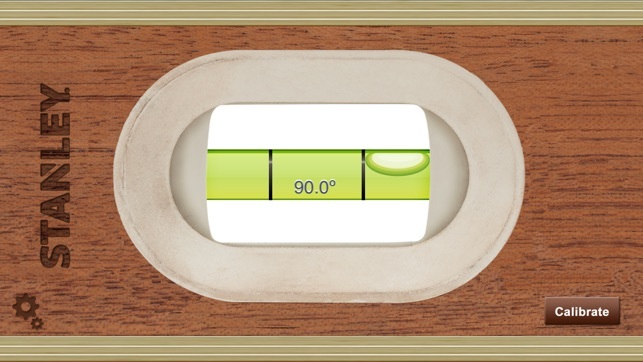 For ease of use, numbers indicate how close to center you are - the farther from 0°, the farther from straight you become. With the app available in two styles, you can choose the look that fits your mood. 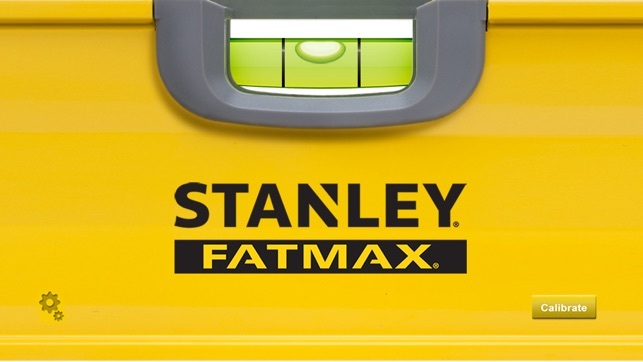 Pick from the classic STANLEY® cherry wood level or the modern yellow FATMAX® Level. The digital level makes hanging objects a breeze. 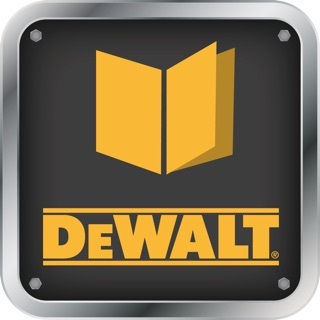 For fast projects or unexpected needs, you will always have the level device right in your pocket. 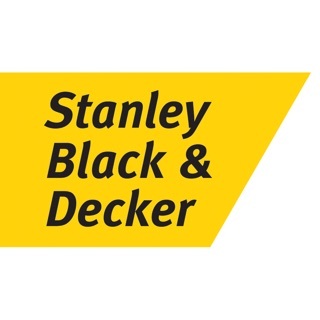 Perfect for hanging, building, mounting, creating and more, turn to your STANLEY® Level App. This app has performed perfectly for me. I'm a new homeowner and there are so many small things I find I don't have, but all those trips to the hardware store start to get tiring. I started something and needed a level, but didn't want to go to the store yet again. 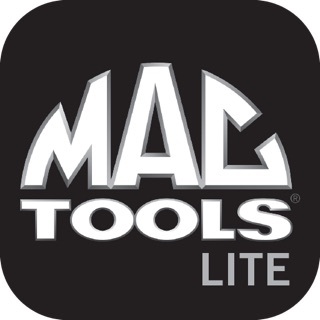 Took a chance looking at the App Store and I have been very pleased with this app. I've leveled some bookcases, hung floating shelves and a mirror. Works great! 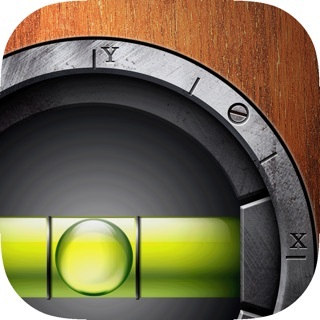 This app works great as a simple level. I only give it a two star rating because on my iPhone 7 will not rotate and it flipped my screen upside down when I swipe up from the bottom my notification show up upside down. I like how it works and it’s pretty darn accurate. Has potential to be an awesome app if the developer would just a little extra time on it, I wouldn’t even mind paying a buck for it if it was polished up a bit. 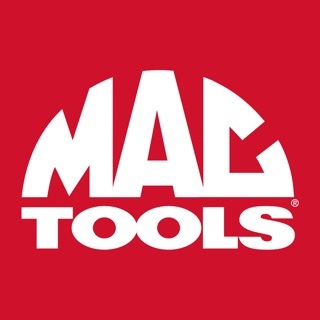 It's very easy to calibrate and use, seems accurate, and doesn't have any ads (nice for a free app). It only has a horizontal level, but you can level vertical surfaces by using the bottom of the phone as the leveling surface. Leveling the bottom of a horizontal surface is sort of a pain because of the volume buttons, but if you're near an edge on whatever you're leveling, you can position the volume buttons off the edge. All in all, it's as good a level as you could have on your phone.